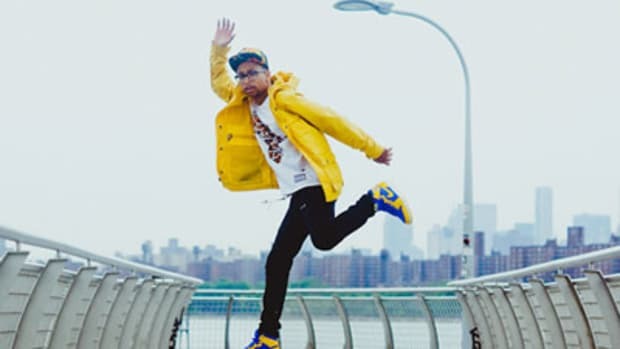 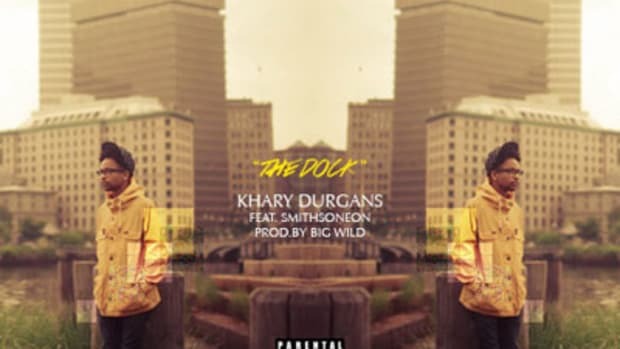 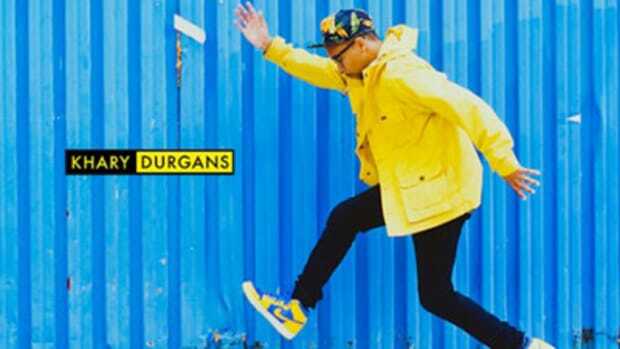 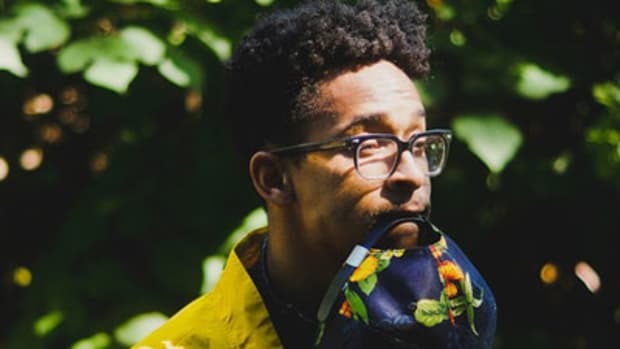 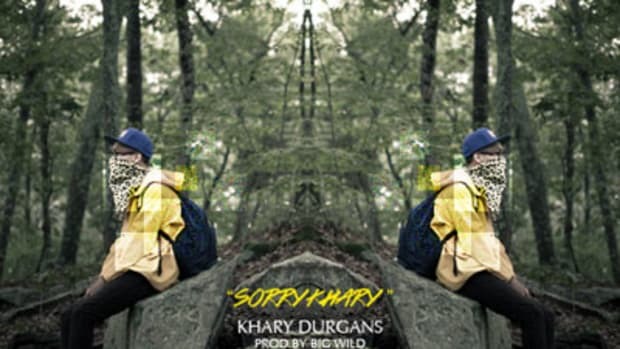 Khary Durgans isn&apos;t just in the rap game to get famous or line his own pockets; he&apos;s “tryin&apos; to save the world.” I&apos;m not convinced that&apos;s something one rapper can achieve on his lonesome but by crafting joints like Peace N Sh*t, the Rhode Island representative is certainly doing his part to make this planet a doper place. 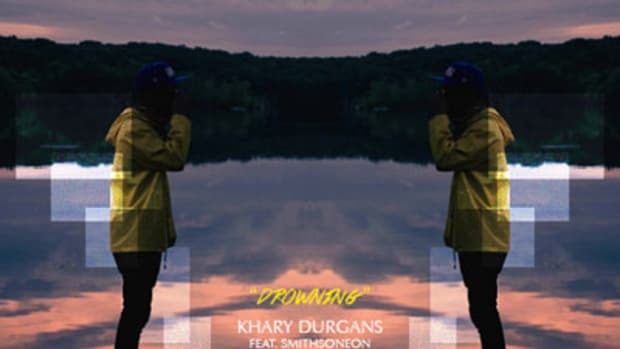 On this remixed version of the EP cut, Khary and backing vocalist Smithsoneon are joined on the mic by QuESt, the Miami phenom who recently brought us Searching Sylvan. 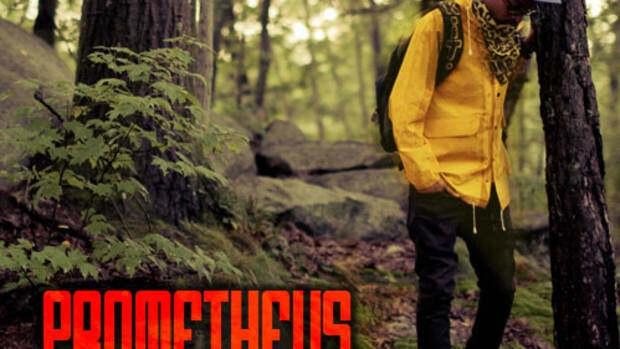 Opus Proper provides the cut&apos;s spacey synth backdrop. 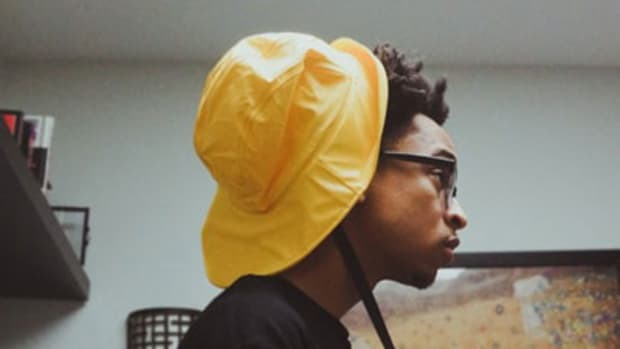 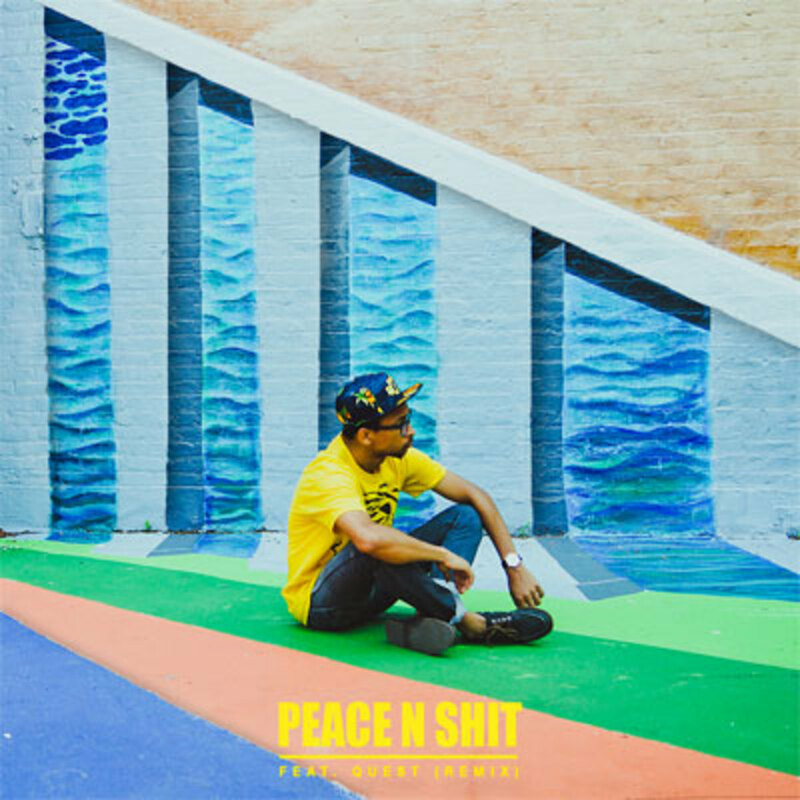 For the original version of Peace and much more, cop Khary&apos;s latest project, Swim Team.